We know prayer is powerful, but imagine being immersed, surrounded in a prayer experience designed to help you communicate with God. While I was chaperoning the youth mission trip I was able to experience a Prayer Labyrinth. One of our pastors set up this a peaceful room, with several stations designed to give a person a peaceful, reflective experience as he or she walked through a labyrinth. It was a very meaningful experience to me. Although I can’t really explain my experience, I can tell you what a Prayer Labyrinth is. You can Google Prayer Labyrinth and get a lot of information, but this is how ours was set up. Our Prayer Labyrinth was set up for three evenings of our mission trip. The lights in the room were dimmed and there were candles lit in many locations. This helped me quiet my heart as I entered the prayer labyrinth. Upon entering the room we were given written directions to follow. We were invited to slow down and simply be present with God. All the Scripture we were given was from The Voice version. Explore me, O God, and know the real me. Dig deeply and discover who I am. Put me to the test and watch how I handle the strain. and guide me down Your path forever. In the middle of the labyrinth was a pool of Salt and Light. We were able to touch the salt and objects of light. 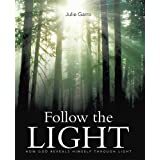 Seeing the various forms of light against that white salt brought new meaning to Jesus’ parable about salt and light. The beautiful colors of light against the purity of the white salt helped me understand more about what Christians are to be in this dark world. The relevant Scripture was printed out for us to read. At the water station you could go get a cool drink of water. This was to help us understand God’s grace and the love He is pouring into us. Since we have been acquitted and made right through faith, we are able to experience true and lasting peace with God through our Lord Jesus, the Anointed One, the Liberating King. Jesus leads us into a place of radical grace where we are able to celebrate the hope of experiencing God’s glory. And that’s not all. We also celebrate in seasons of suffering because we know that when we suffer we develop endurance, which shapes our characters. When our characters are refined, we learn what it means to hope and anticipate God’s goodness. And hope will never fail to satisfy our deepest need because the Holy Spirit that was given to us has flooded our hearts with God’s love. We were guided to ask God to help us receive His Grace. As we drank the cool, refreshing water, we were to imagine God filling us with His Holy Spirit to the point of overflowing. It was a very powerful moment. Here, we had the opportunity to write out our prayers on large strips of construction paper and place them on a loom. The long threads of the prayer loom represent God’s grace. Once we wrote out our prayer we wove it into the threads of God’s grace. At the end of the mission week, these prayers were strung together like Christmas chains. It was a very powerful sight. Our teens are very prayerful people! At this station, we were reminded about forgiveness and to love our enemies. If you’re listening, here’s My message: Keep loving your enemies no matter what they do. Keep doing good to those who hate you. Keep speaking blessings on those who curse you. Keep praying for those who mistreat you. We picked up a stone and wrote the initials of someone who troubled us on that stone. We then prayed a prayer of blessing for that person. Then we washed that stone as a representation of washing away the grudge we held, just as the water washed the initials away. It was a reminder of how the blood of Christ washed our sins away. At this station, you could spell out words that came to mind during your experience. It was just a scrabble board with all the letters laid out, but it was a beautiful sight as I looked at the words of all those who came before me. I placed the word that came to my heart on that board. 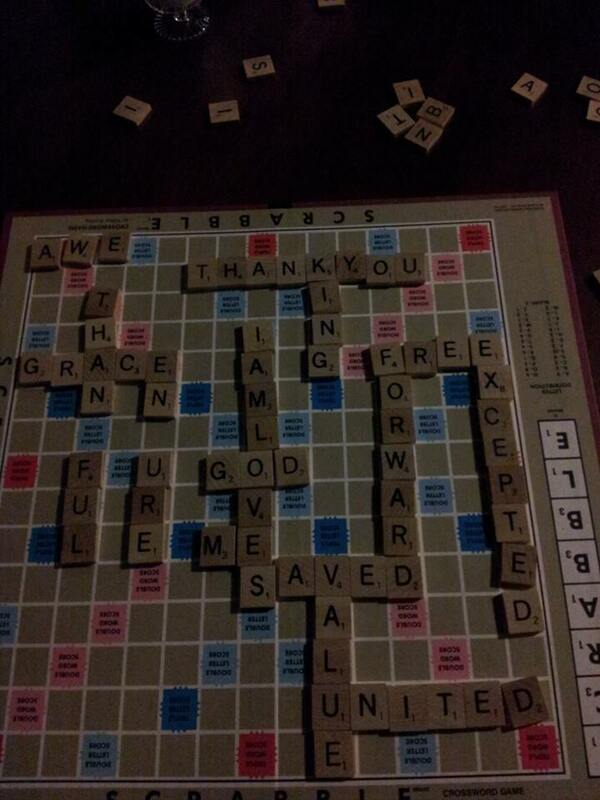 All the words combined made a beautiful group praise. At the prayer wall, we were invited to draw an expression of our love and devotion to God. This was a time to sum up the experience God had walked me through, and a time to thank Him for such a precious experience. It was a wonderful opportunity. God was definitely present in that room. It’s hard for me to stay focused during my Morning Prayer time. My thoughts inevitably go to the list of household chores or errands that need to be run. In an effort to stay focused on God, I started write my prayers. 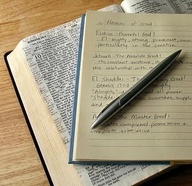 Journaling has helped me stay focused and keep my attention on my Heavenly Father. In return, answers to prayers are documented. How do you stay engaged during your quiet time? It occurred to me today, that my journal is a love story. 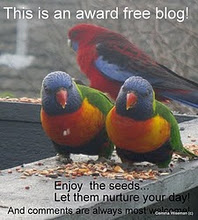 The idea brought me joy, as I think about the love our Creator has for all of us. He cares enough to write a love story for each one of us. Are you participating in the love story He’s writing for you?